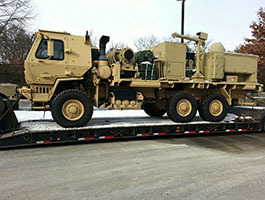 Looking to transport heavy loads or over-dimensional freight? 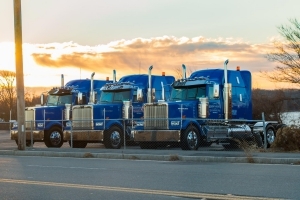 You can trust our team of well trained and experienced industrial transportation experts to safely and swiftly move your freight anywhere nationwide. In addition to having the equipment and skills to move your heavy loads, our team also specializes in over-dimensional freight. 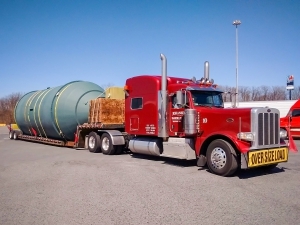 Give us a call to learn more about our experience with unusual and over-sized loads. 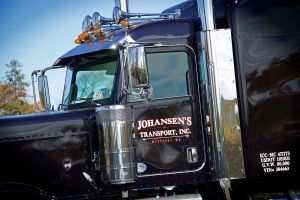 The heavy haul specialists at Johansen’s Transport are the ones to call when you need innovative solutions for industrial transportation. 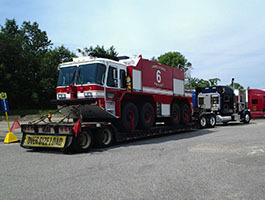 We have been hauling heavy equipment across the country since 1992. Since 1992 we’ve hauled a lot of different sized and shaped loads to a lot of places… yours is next. Click the green button and tell us what you need hauled.